Professional, collegiate, high school and youth league coaches and parents may know a lot about USA Baseball, but there is also a great deal of information that they may not know. Most may know, for example, that USA Baseball is the National Governing Body for amateur baseball in the United States. 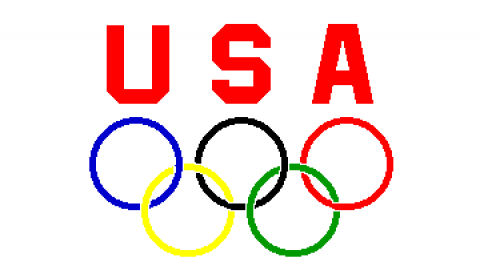 We represent the sport in the United States as a member of the U.S. Olympic Committee and internationally as a member federation of the World Baseball Softball Confederation (WBSC). 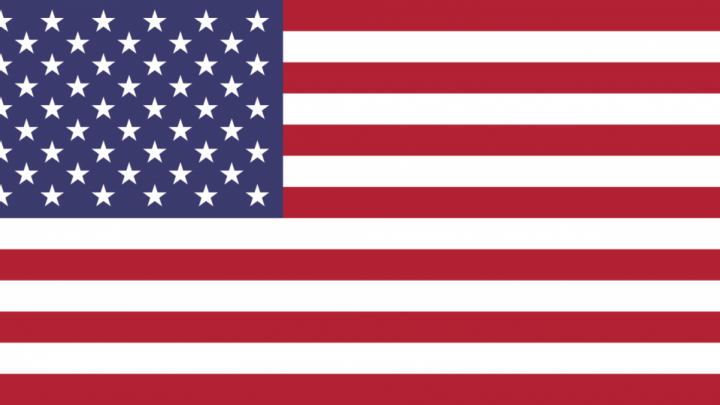 As such, USA Baseball selects teams of players to represent the United States in various international competitions at the Professional, Collegiate, 18U, 15U, and 12U levels, in addition to a Women’s National Team. Many, however, may not realize that USA Baseball is celebrating its 40th anniversary this year. Founded in 1978, USA Baseball’s headquarters are in Durham, N.C., and our National Training Complex is located a few miles away in Cary, N.C. Nearly every major national amateur baseball organization in America is united as a USA Baseball national member organization. 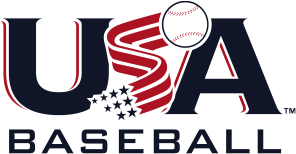 In order to identify and prepare players for future competition at the National Team level, USA Baseball also hosts events such as the National Team Identification Series, National Team Development Programs, and Open Development Camps and National Team Championships annually. At first glance, it might appear to some that the primary goals of USA Baseball are to identify elite talent, improve team success in international competition, and develop future professional players. While these are a few of our goals, they do not encompass all of our goals. As the National Governing Body for amateur baseball, USA Baseball is a resource center for its various membership groups, fans and players. Furthermore, in 2014, USA Baseball established its Sport Development department, which aims to provide all constituents of the game with the resources they need to be successful, both on and off the field. The USA Baseball Sport Development team is responsible for the Online Education Center, which provides free online training courses and programs focused on key aspects of the game of baseball, as well as a host of other educational resources for coaches, umpires, parents, and players. 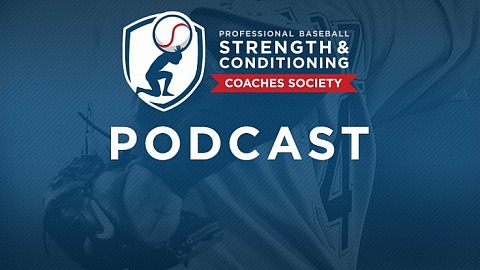 The Online Education Center is also home to the Sport Development Blog and the Long Term Athlete Development Plan (LTAD); the LTAD, generated by USA Baseball with support from MLB, is a multi-stage developmental pathway or an individual’s life-long experience within the sport of baseball in the United States. In addition to educational resources, USA Baseball Sport Development has launched a number of health and safety initiatives, perhaps the most notable of which is Pitch Smart, a series of practical, age-appropriate guidelines to help parents, players, and coaches avoid overuse injuries and foster long, healthy careers for youth baseball pitchers. USA Baseball Sport Development also created the USA Baseball Mobile Coach app, a free mobile application for Apple and Android devices that features the ability for baseball coaches at all levels to plan practices using drills supplied in the app. More recently, USA Baseball Sport Development collaborated with MLB to establish the Prospect Development Pipeline, an official identification and player development pathway for amateur baseball players in the United States. At the other end of the spectrum, USA Baseball Sport Development has also launched Fun At Bat, an entry-level bat and ball program for children and beginners that emphasizes character development, functional movement, active play, and fun. It is our mission at USA Baseball to create a positive experience within the game for all constituents, whether they are Olympic athletes or children just getting started in the game. Therefore, as a service to its constituents, USA Baseball offers all of these resources completely free of charge. We encourage you to visit USABaseball.education to create a free account and see what programs and resources are available to help improve you and your child’s baseball experience! Sean Campbell is Senior Director, Sport Development at USA Baseball.